There are no steps on the main floor of the building (excluding stage). Handicap bathrooms are on the main lobby. 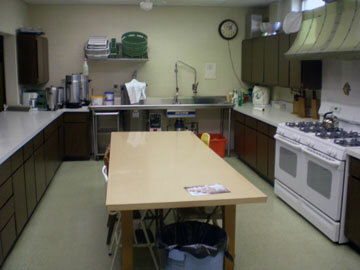 The kitchen has 1 sink, with 2 stoves (8 burners) and exhaust hood. The overall size is 25 ft by 14 ft. with a commercial dishwasher. 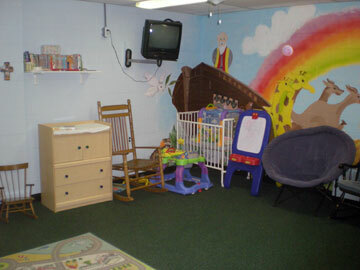 An adjacent room accommodates storage and freezers. The tenant can have a cabinet in the kitchen for storing their coffee and paper products. 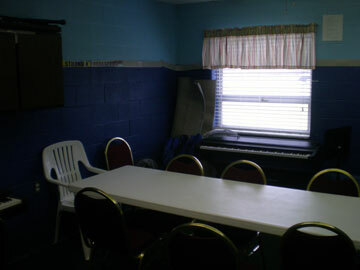 The fellowship hall is approx. 41 ft by 28 ft and is adjacent to the sanctuary. 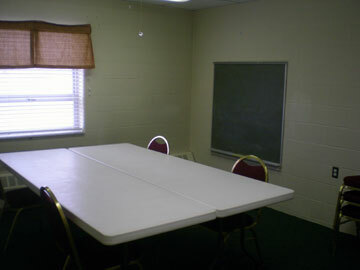 There are three classrooms from 14 ft by 14 ft to 16 ft by 17 ft. There are two offices in the building. 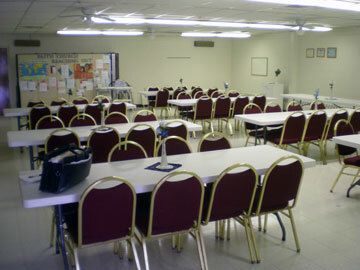 A separate office for the tenant’s pastor could be made available. 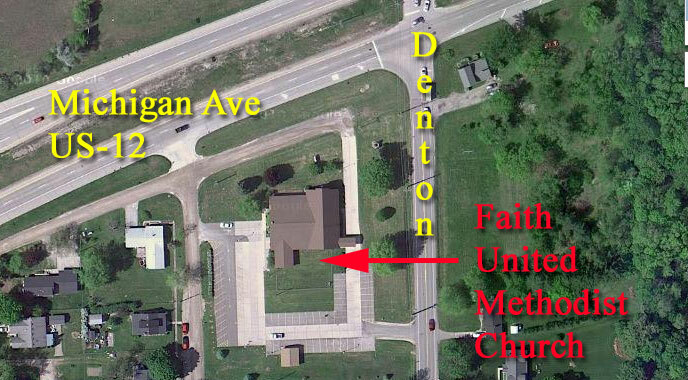 62 parking spaces to the south, west and east of the church. A portico is on the east side of the building. The building has warm water boilers. 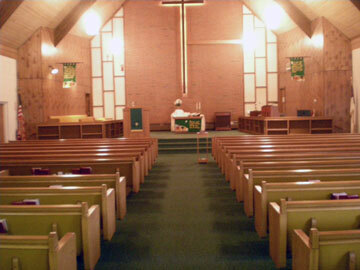 The sanctuary is air-conditioned. The Belleville Community is a diverse community of approximately 42,000 residents. The Belleville Area Community is made up of the City of Belleville, Van Buren Township and Sumpter Township, all sharing the 48111 zip code. It is home to Wayne County’s largest inland lake.Belleville Lake is seven miles long and covers 1,220 acres (640 acres to the square mile). 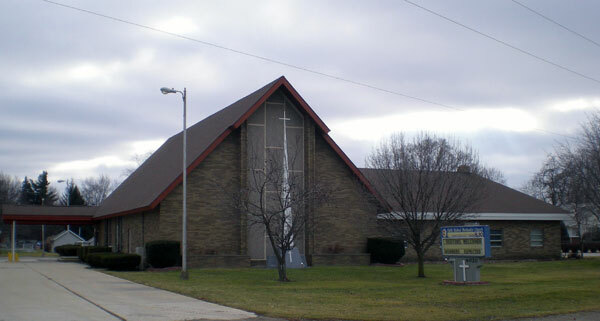 The City of Belleville occupies 2 square miles of land area with over a mile of lake frontage. In 1926, Van Buren Township (named after the eight president of the United States) underwent transformation when the electrical dam built at French Landing by Detroit Edison changed the narrow Huron River into a 7-mile long lake. At this time the community became a resort area for city dwellers. The City of Belleville is located within the center of Van Buren Township.